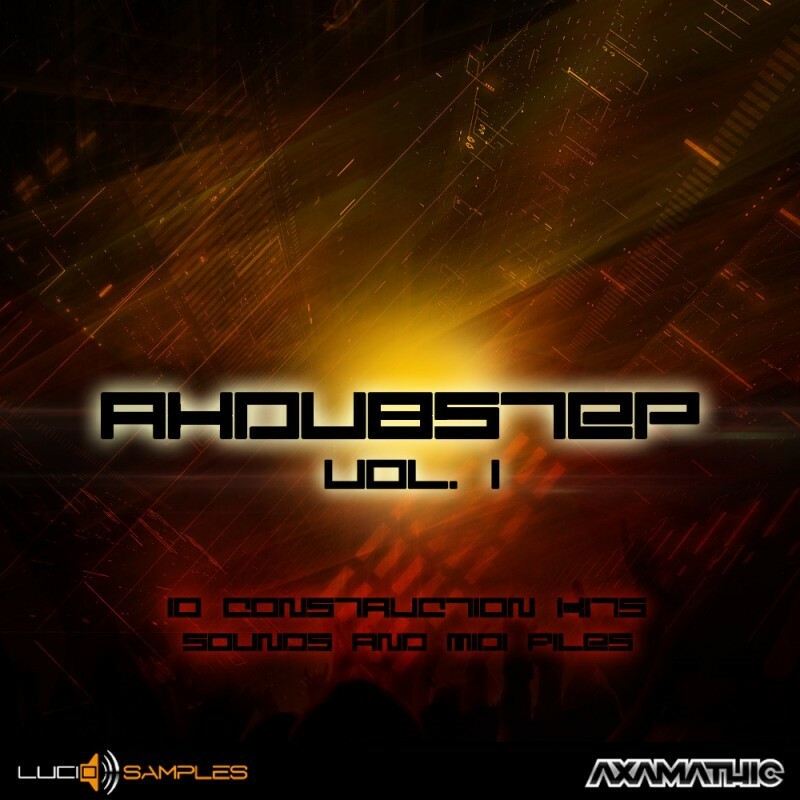 AX Dubstep Vol. 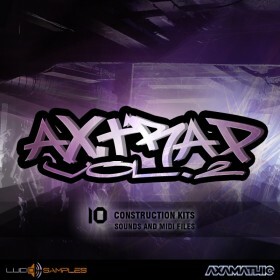 1 contains 10 construction kits to create Dubstep music from light climate to hard one which is on the edge of being overdriven. 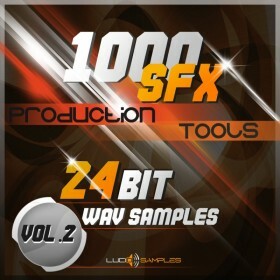 The characteristic thing about each set of samples is that the sounds have been carefully selected and the arrangements as well but in technical way. 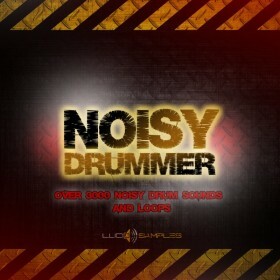 There are also, typical for Dubstep, strong effects. A single track is made of basses, deep basses, hard basses, dist basses, drum loops, synths, pads, bells, pianos, Fxs etc. All the melodic lines are divided into separate sequences whereby it helps to fully understand the technique of creating such a characteristic music as Dubstep. Moreover, every melodic line is recorded on midi file, which enables you to expand the track easily and maintain the same tone. All of the samples have two versions: dry and wet. Mixed drum tracks and basses which occur in every construction kit are additional facilitation when composing complete productions. To sum up, AX Dubstep Vol. 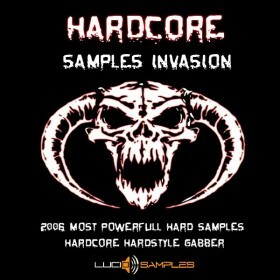 1 is a very complex set of samples to create Dubstep music, which shows how this music sounds like from the first tone to the last arrangement of the whole piece. It's a set which is filled with a hint of emotional anger and agressive message with the elements of loftiness and sometimes short episodes of euphoria.